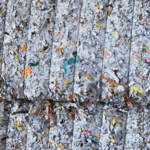 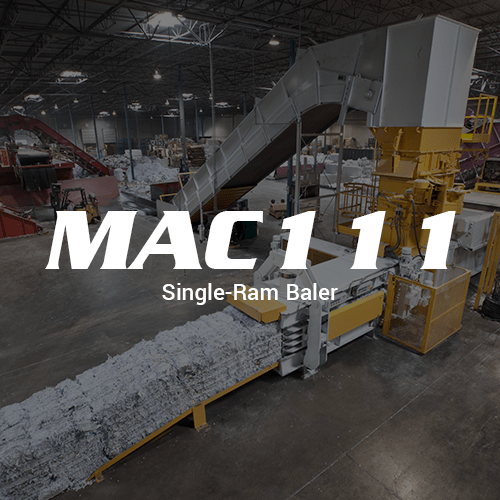 The Macpresse 107 was created for recycling plants that deal with RDF (refuse derived fuels) that need to bale medium quantities of material. 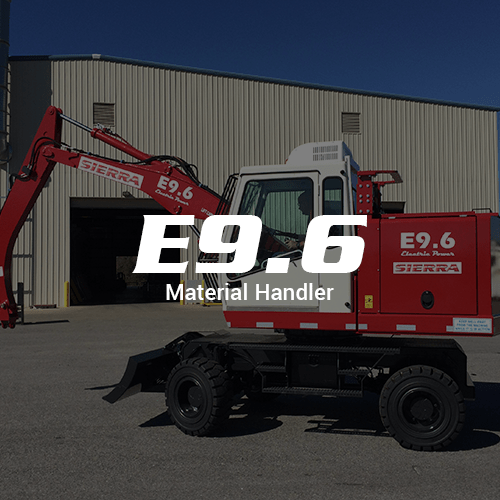 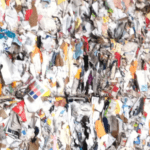 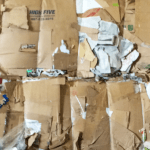 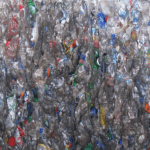 This baler works well with plastic containers, waste paper, food cans, and aluminum cans. 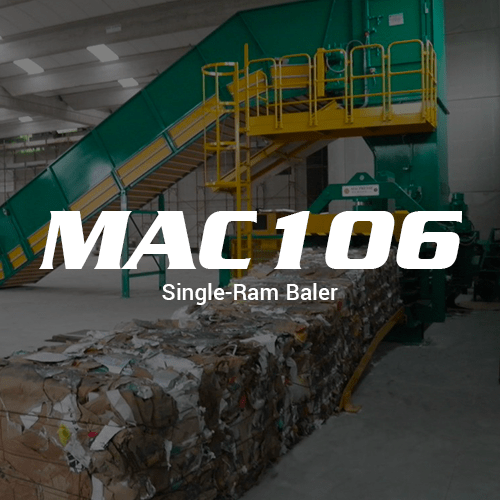 The MAC 107 single ram baler has a 12 second cycle time and can load 55 cubic feet of material at a time producing 16,420 cubic feet an hour. 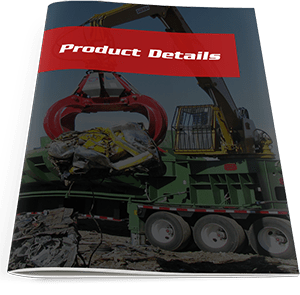 This baler has a 71”X40” feed opening and creates 43⅓”X29 ½” bales.